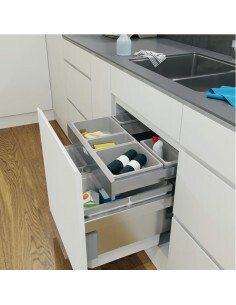 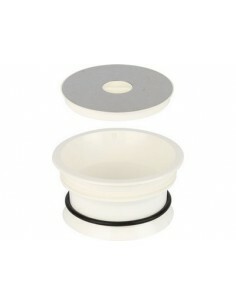 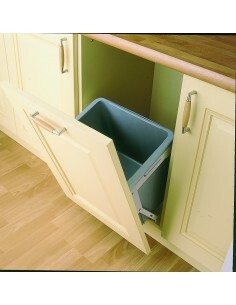 Worktop bins are ideal when floor space is limited. 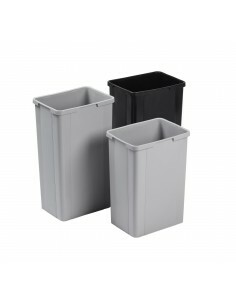 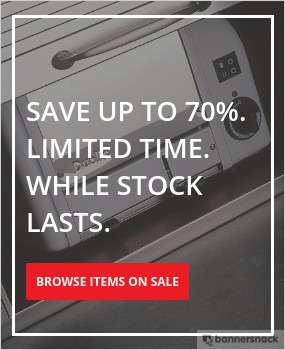 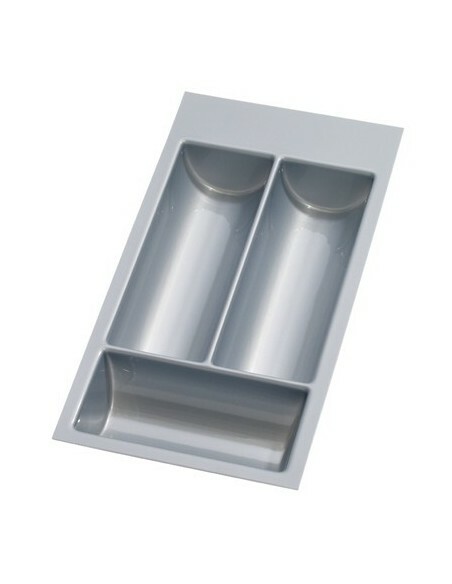 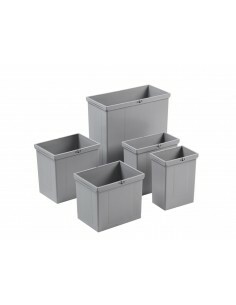 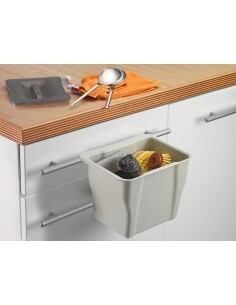 Other bin options include the WESCO tray bin, which can be put almost anywhere. 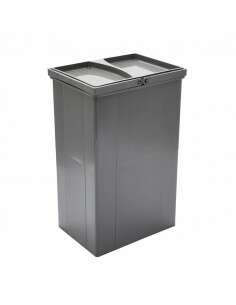 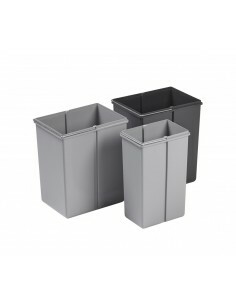 Recess 168mm Worktop fitting waste bin, Ideal for kitchens where space is tight, or for those who dislike the appearance of bins. 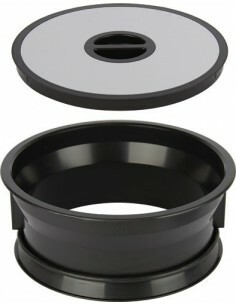 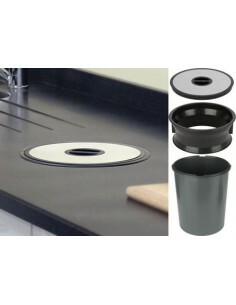 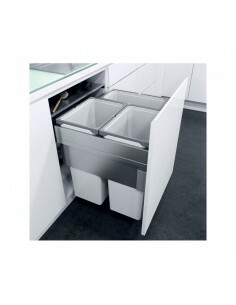 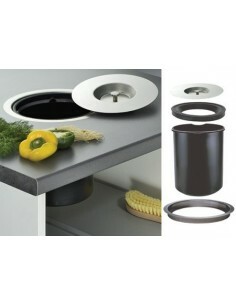 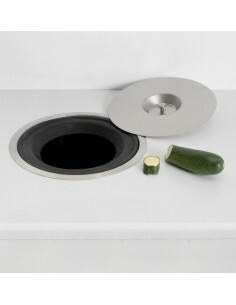 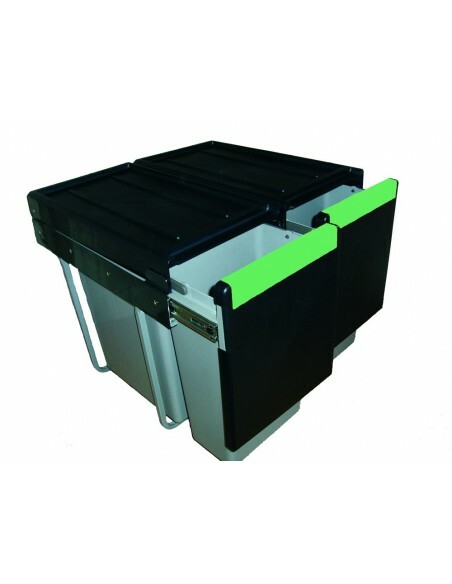 295 x 118mm, This waste bin is fitted into the worktop. 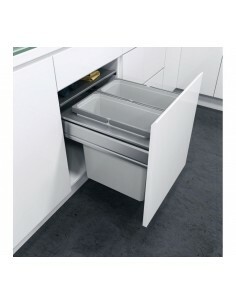 Ideal for kitchens where space is tight, or for those who dislike the appearance of bins.